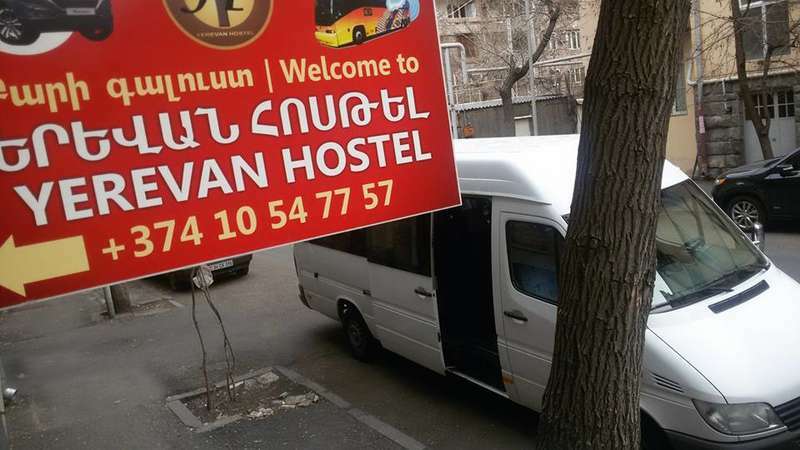 Yerevan Hostel is perfectly located in the center of Yerevan enabling you to reach any destination with ease. 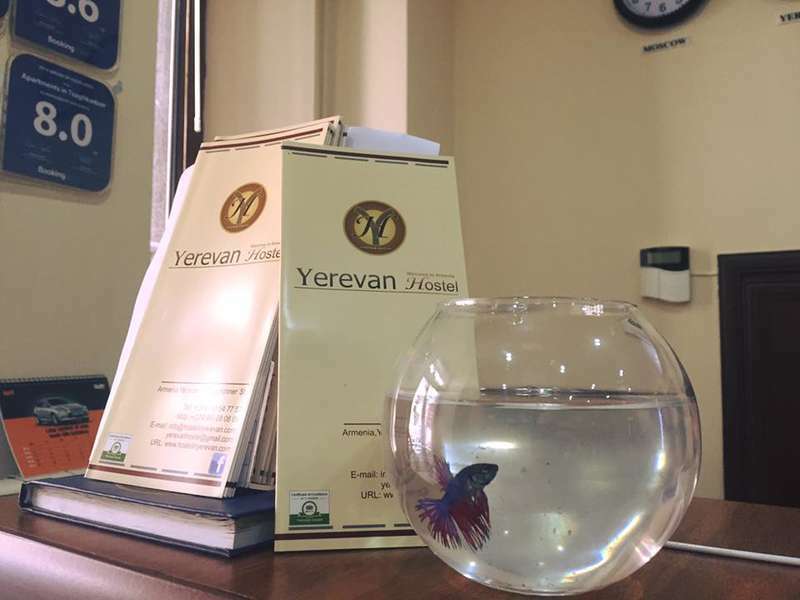 Yerevan Hostel also has some unique features and facilities for you to enjoy. Our hostel offers comfortable private rooms or shared rooms for up to 8 people. We offer full use of our modern/well-equipped kitchen and a cozy sitting area where you can relax with a cup of coffee or tea, listen to music, access WiFi and enjoy our big screen television with satellite. Every guest receives the best service and our friendly staff is always available to help You. Our doors are open 24 hours a day and we will be glad to see You anytime! * Exit metro and you will be on Nalbandyan St.
*Cancellation/prepayment- Cancellation and prepayment policies vary according to room type. Please enter the dates of your stay and check the conditions of your required room. *Children and extra beds- All children are welcome. All older children or adults are charged AMD 4500 per person per night for extra beds.